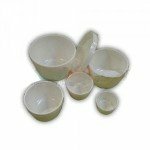 All accessories for Oil techniques that artist need. 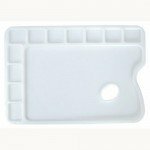 Rectangular Plastic Palette Talens with 9 holes, 24x16 cm. 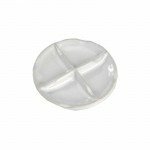 Plastic wells September 5, 3 to 7 cm. 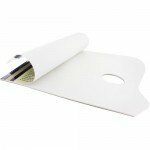 Oval paperboard olmo paddle, 30,5x35,5 cm. 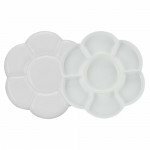 Plastic flower double palette, 17x17 cm. 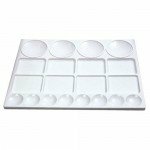 Rectangular Plastic Palette Talens with 16 holes, 16x30 cm. Oval wooden paddle, 25x30 cm. 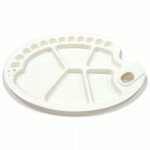 Oval Plastic Palette with 17 holes, 25x35 cm. 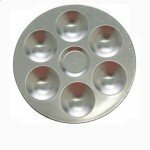 Rectangular Plastic Palette with 11 holes, 24x34 cm. Rectangular wood palette, 20x30 cm. 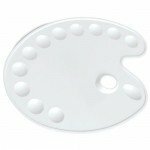 Oval plastic 12 palette Talens, 36x27 cm. 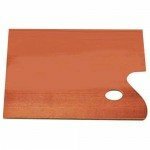 Rectangular wooden paddle varnished Talens, 25x30 cm. 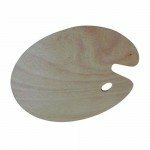 Oval wooden paddle varnished Talens, 25x30 cm. Oval wooden paddle varnished Talens, 29x37cm. Rectangular wooden paddle varnished Talens, 28,5x36,5 cm. 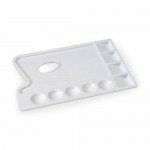 Rectangular Plastic Palette with 20 holes, 25x33 cm. Rectangular wood palette, 25x30 cm. 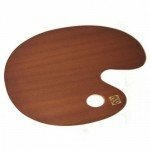 Oval wooden paddle varnished Talens, 30x40 cm. 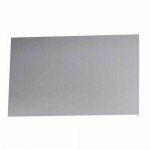 Rectangular wooden paddle varnished Talens, 30x40 cm. 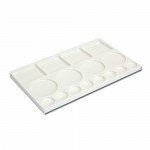 Disposable palette A4 40 sheets, 60 g.